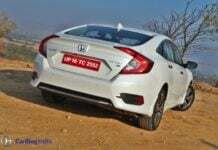 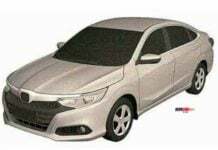 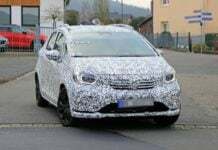 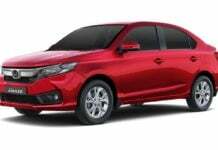 The next-generation Honda City is likely to launch in India sometime during the first half of 2020. 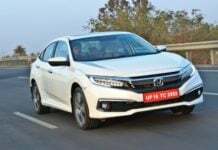 Could offer an automatic gearbox in diesel trim. 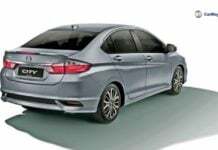 Honda has filed a patent for the Crider sedan in India. 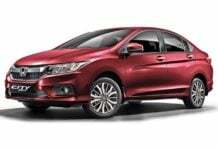 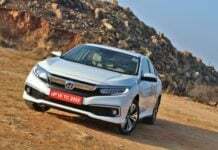 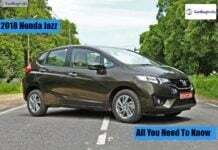 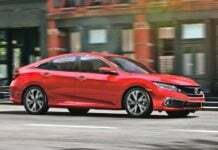 Does this mean that the next-generation Honda City could take its inspiration from the same?